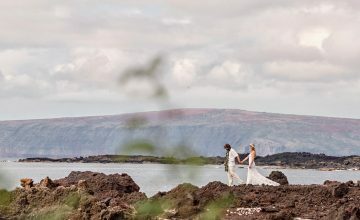 When you're commissioned to be the photographers of the wedding of a local, born and raised Maui girl, you know you're doing something right on this small island to have caught her eye! 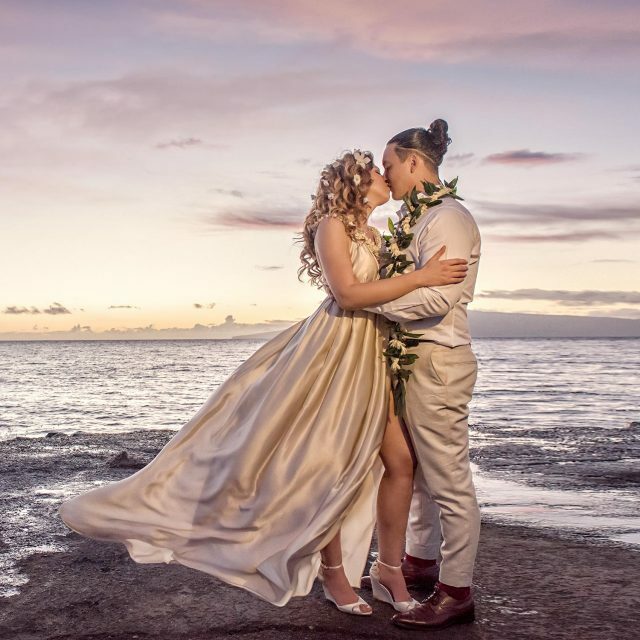 Tatiana was born and raised on Maui and met Francesco while he was visiting Maui from Europe taly and the rest is a beautiful Maui meets Italy love story! 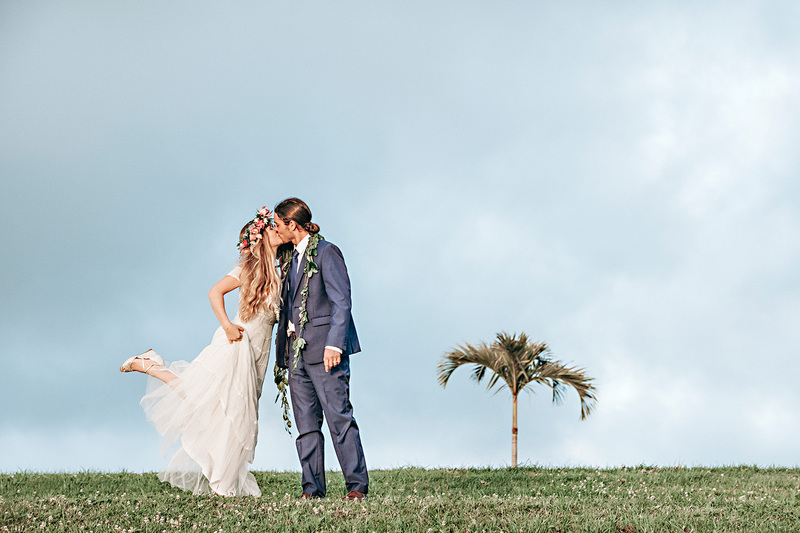 Being the photographers for this romantic Maui wedding was a real treat! 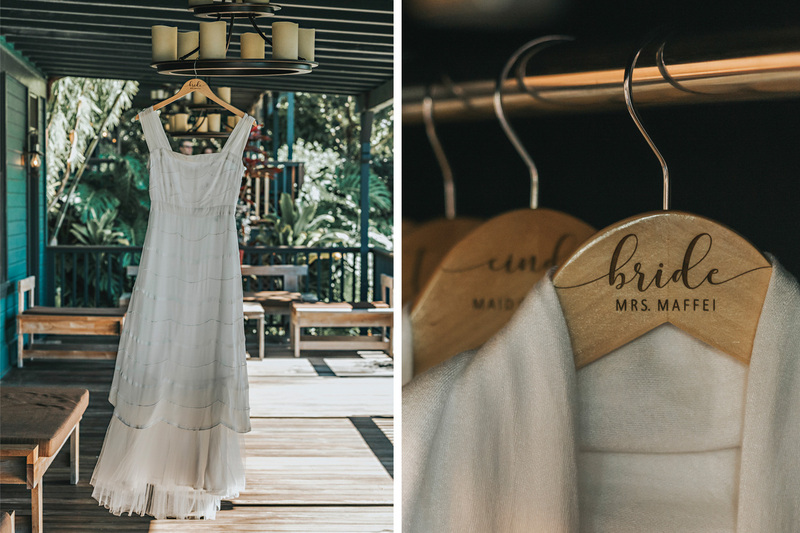 The bride & groom preparation took place in the tranquil surroundings of Lumeria retreat just above the quaint town of Paia. Lumeria's zen-like qualities had everyone relaxed and calm. The couple opted for a 'first look' prior to the ceremony. If you're curious as to what that is you can read all about it in this blog post. We found the perfect shady location on the Lumeria grounds, overlooking the north shore of Maui. First looks are always emotional and I have a tough time holding back tears. This one was one of my favorites! We spent a little time with the bride and groom capturing some couple photos. Whenever we are photographing the bride and groom alone, we always advise them to enjoy each other's company. The day is filled with friends and family and guests so these moments alone are precious. Before heading to the ceremony we were joined by the bridesmaids & groomsmen for a few fun, formal photos. 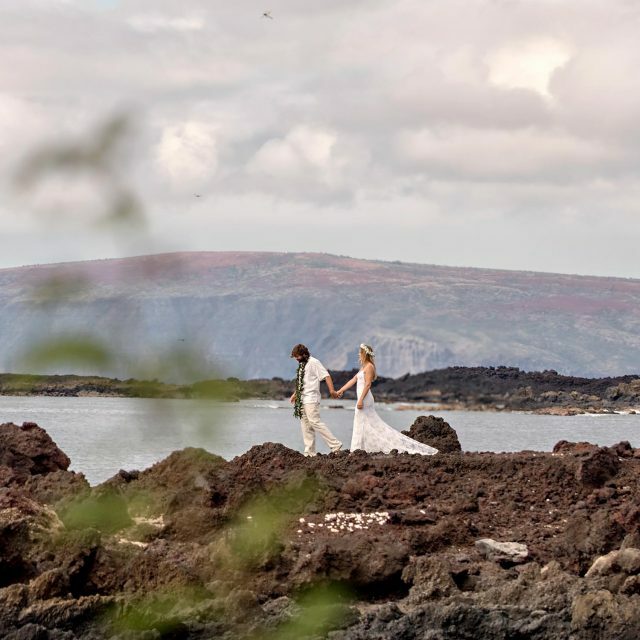 The ceremony in upcountry Kula boasted spectacular views of the West Maui mountains and the coastlines of the island. It was the prettiest setting! 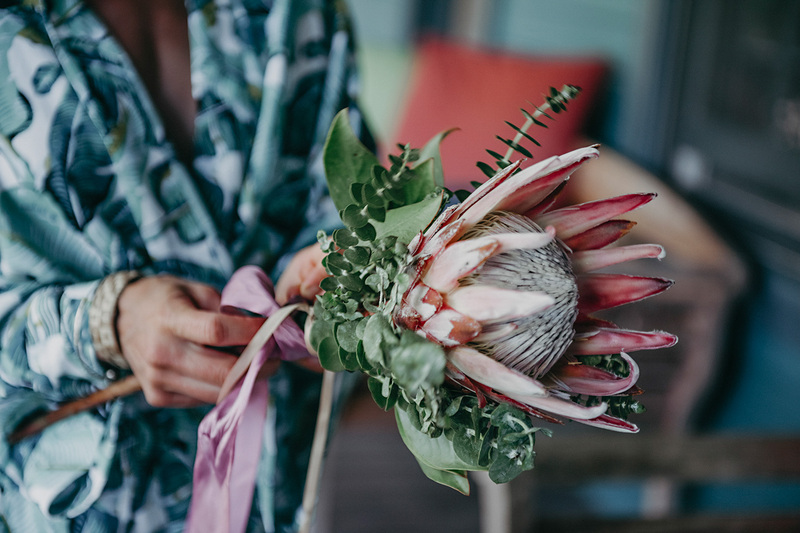 Tatiana & Francesco's wedding had a perfect mix of boho with a touch of tropical to it. The night involved sparklers, great food, Italian speeches and plenty of dancing. This was a wedding we won't be forgetting in a hurry! The contemporary album design we created for this wedding won us a prestigious industry award. We were so proud to win the Wedding Album category at WPPI in February 2018. This accolade was judged and awarded to us by some of the best wedding photographers in the industry. You can view our very unique award-winning album here.